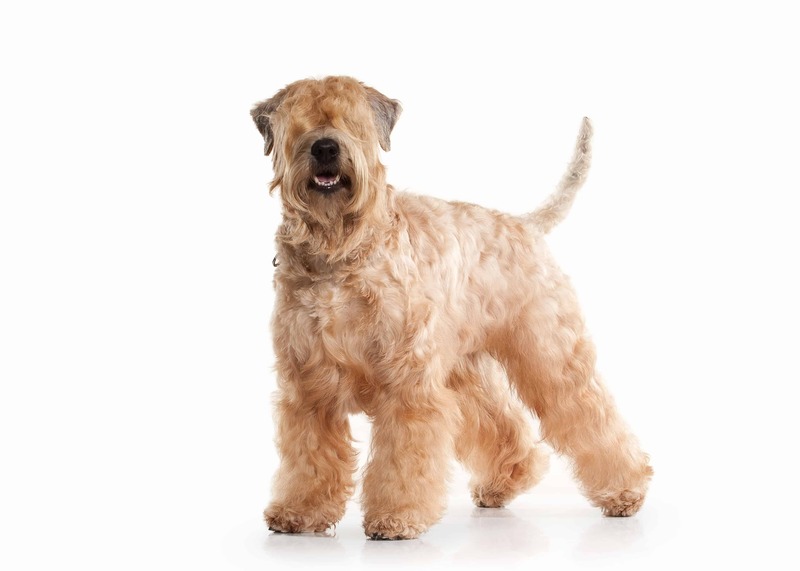 The Soft-coated Wheaten Terrier, in further text “Wheaten Terrier”, is a medium sized dog with the distinctive and unique coat. 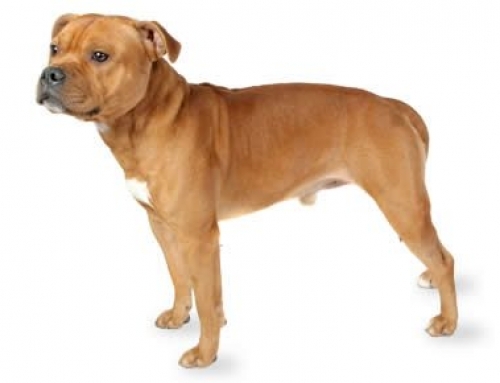 The Irish coat is the silkiest and thinnest. 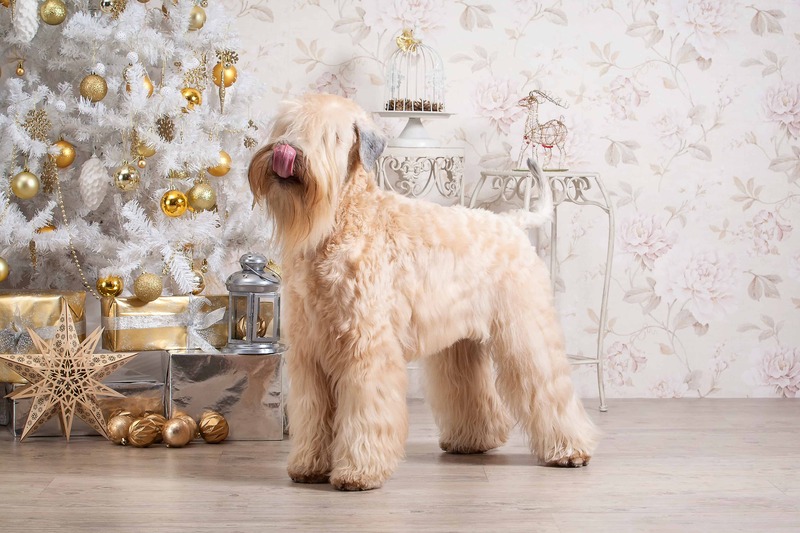 You don’t have to worry because they don’t shed, but similar as Poodles, their hair grows continuously and requires regular trimming. 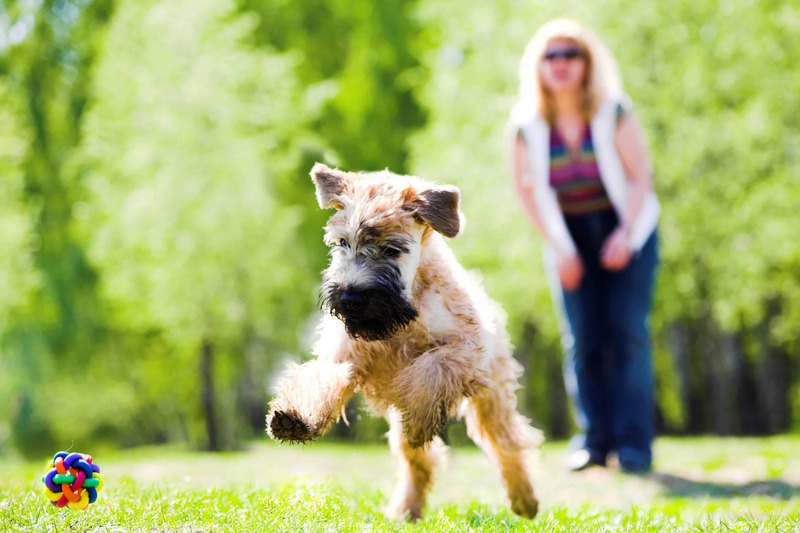 Wheaten Terriers can reach up to 51 cm in height and 20 kg in weight. They were based in Southern Ireland, and they are considered as ancestors of Irish terrier and Kerry blue terrier, but still, experts don’t know that much about them. 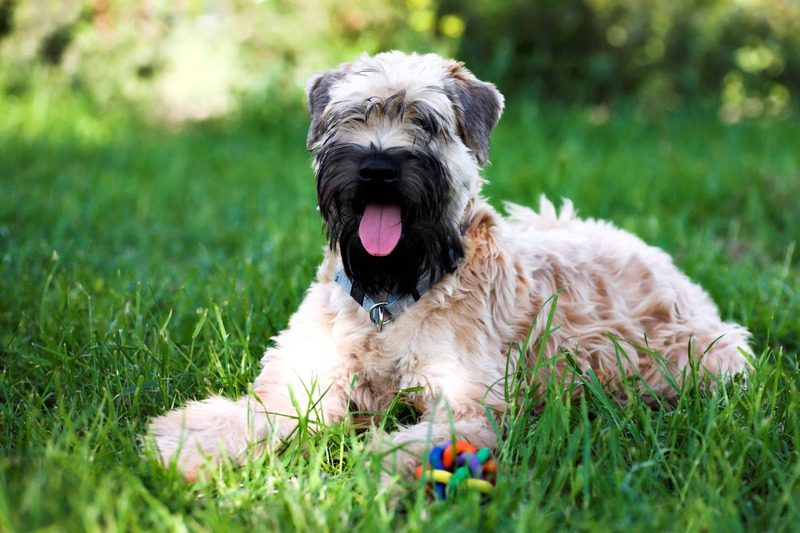 They were recognized in 1938 by Irish Kennel Club. 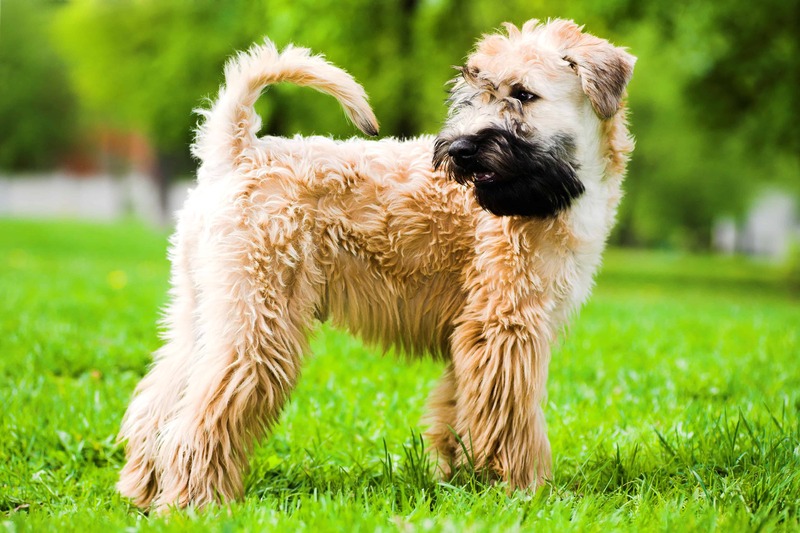 In the past, Wheaten Terriers were poor men’s dogs that helped in hunting chasing vermin’s and guarding properties. 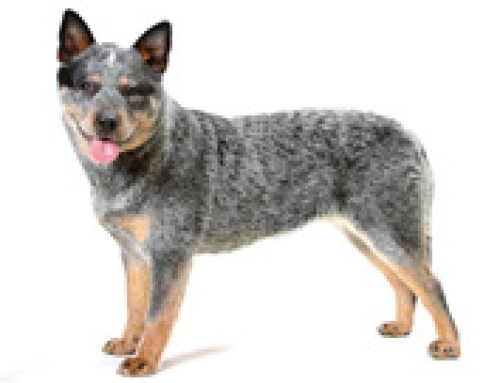 The first came in the United States in 1946 and since then they became widely recognized. 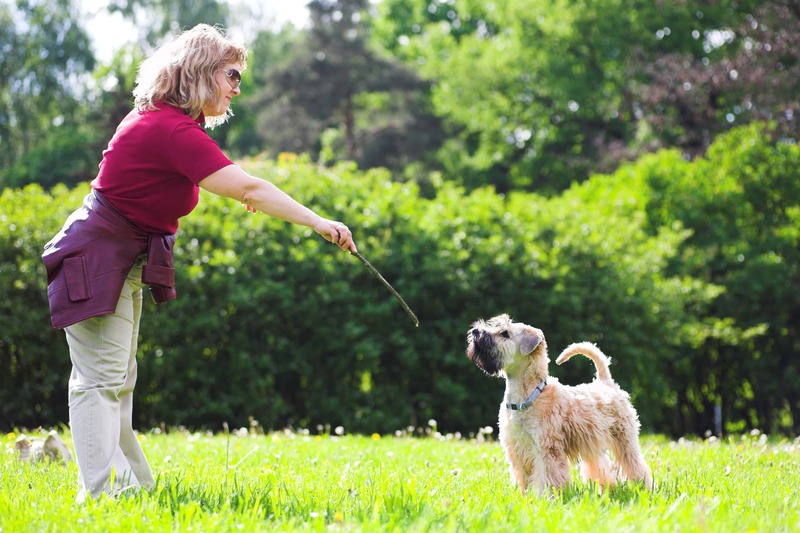 Wheaten Terriers are highly-intelligent dogs but they can be independent and wilful, which means that training involves persistence and challenge. 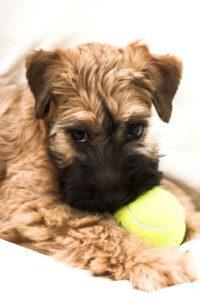 In the same time, they are very confident, curious and loyal dogs, but they can be distracted easily. When it comes to kids, they are great because of the sturdy body that can handle rough play; however, you shouldn’t leave them without supervising with children. 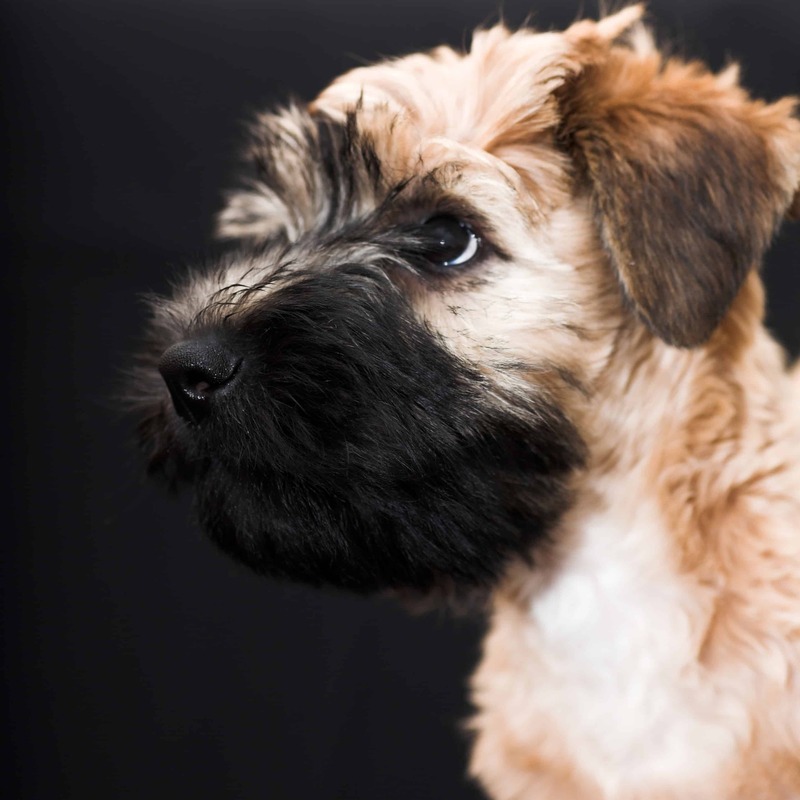 Unlike other terriers, they are not aggressive and territorial towards other pets, but you have to socialize them from a young age. Allergies – Allergies can be the main problem with Wheaten Terriers, especially to flee and some food. 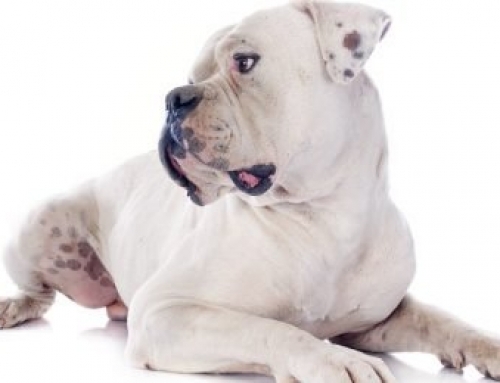 If you find your dog rubbing his face often and licking his paws, go to vet as soon as possible. 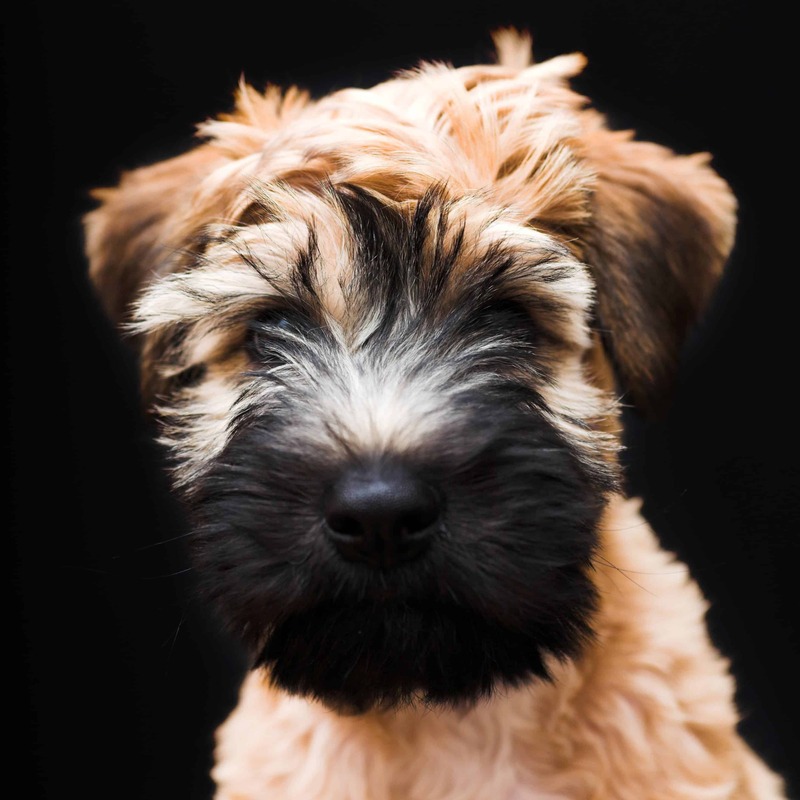 Don’t forget to get Pet Insurance for your Wheaten Terrier because that could help you save money for injury treatments and other examinations. Wheaten Terriers don’t like food with gluten. They are not suited for too hot weather.